Aluminized steel provides heat retention and heat shielding advantages. 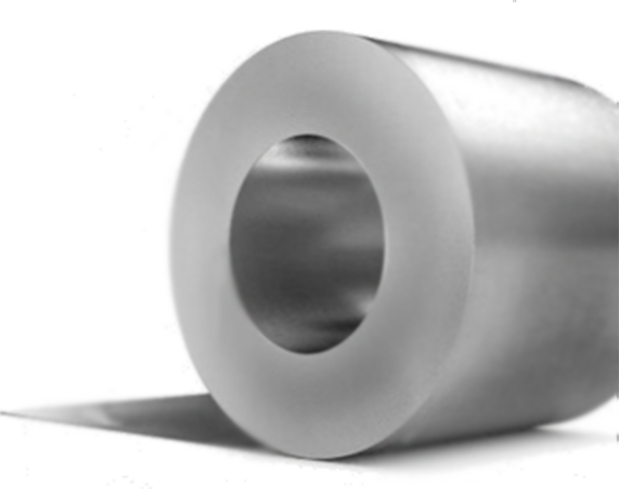 You will find aluminized material in heat shields and other protective environments. As such, it is commonly used in commercial ovens, furnaces, and air conditioning applications. Exhaust gas system manufacturers in automobiles and motorcycles prefer Aluminized steel.